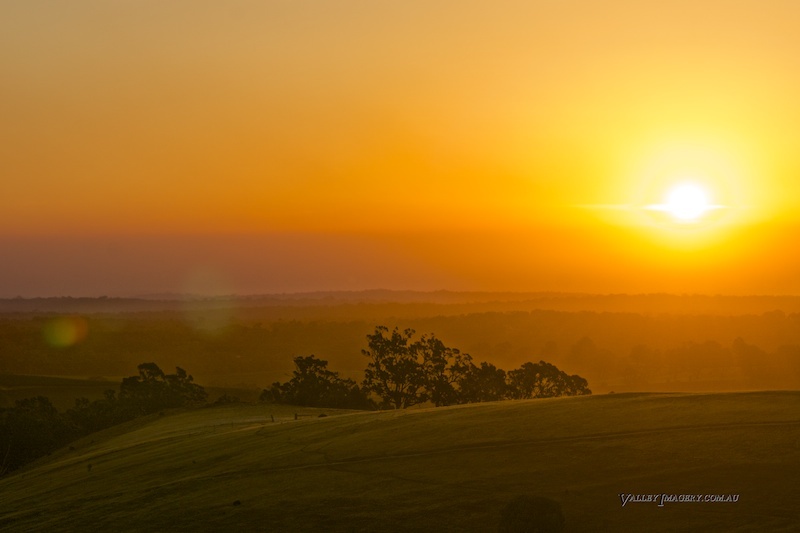 Gumeracha Show and ShineTour Down Under in the Barossa. 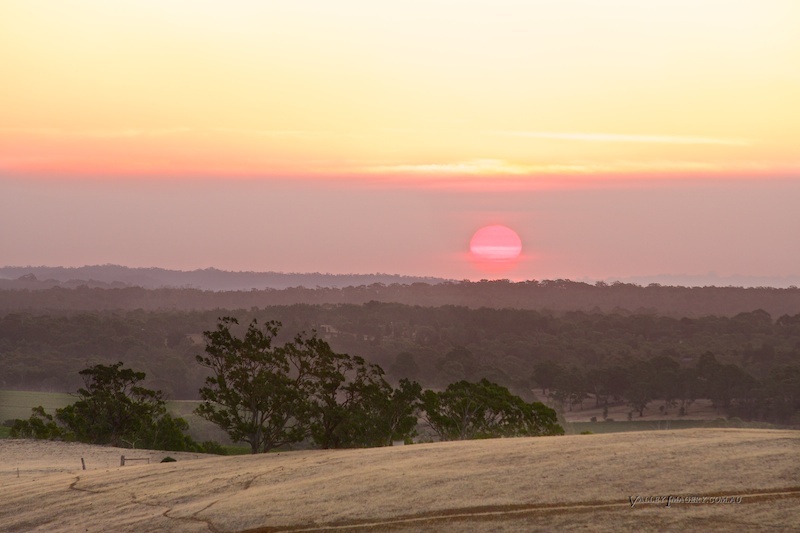 The Sampson Flat Fire is the largest bushfire the Adelaide hills has experienced in at least 30 years. 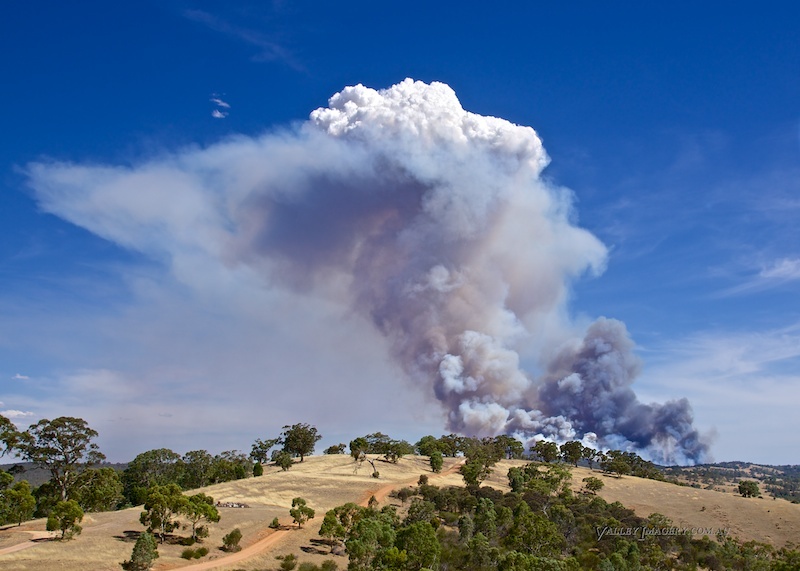 It started at Sampson Flat and burnt erratically for a number of days during which It destroyed 27 homes and burnt over 12000 hectares of land. 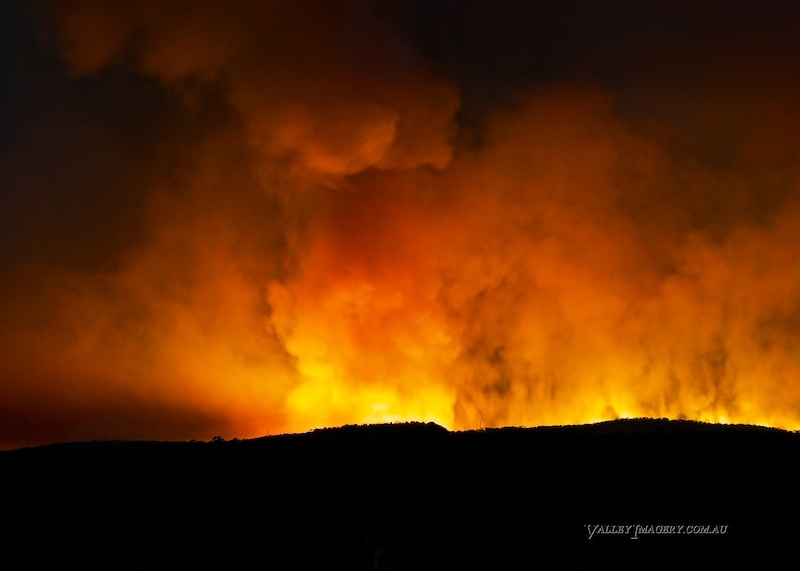 Firefighters from three states and a number of aircraft slowly contained the blaze which posed a significant danger to many people and properties. The perimeter of the Sampson Flat Fire was around 240 KM and over 1000 homes exist within the fire zone. The scale of the fire on Friday night was staggering, after burning all afternoon in 44 degree temperatures it simply dwarfed everything. 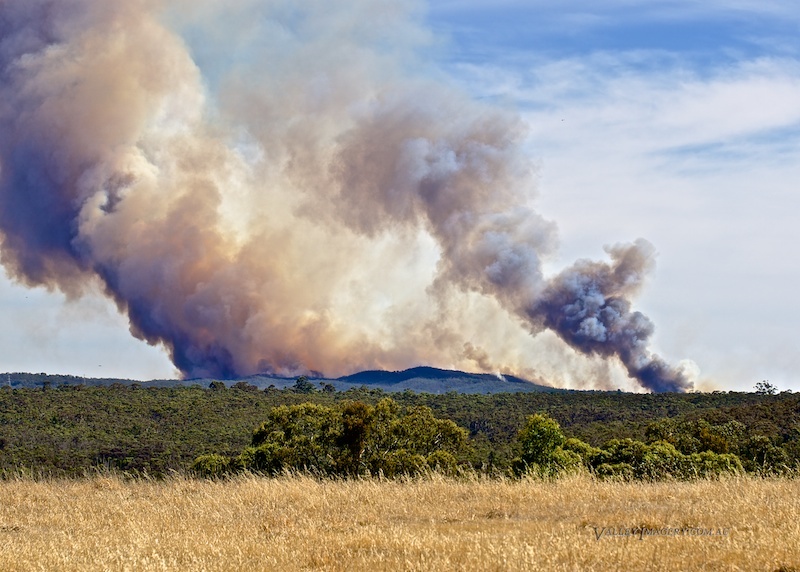 Sunday’s weather brought erratic winds and another extremely hot day, this simply drove the uncontrollable fire over the Adelaide hills and towards many populated area’s including Kersbrook, Cudlee Creek, Forreston, Gumeracha and Williamstown. Thankfully it was prevented from burning into Parra Wirra and Warren recreation park as this area contains heavy bush in difficult terrain that would have difficult to control. The weather has finally assisted to put out the remaining fires in the area with heavier rain predicted later in the week. 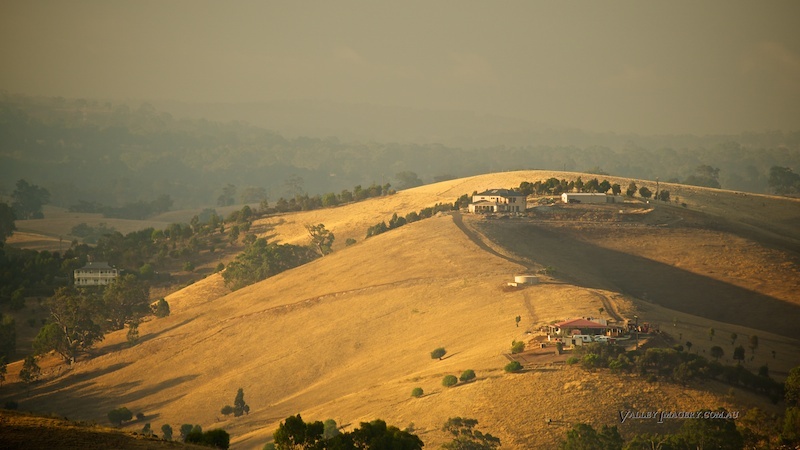 My photo’s are almost all taken from the Barossa Goldfields area well north of the danger area and simply capture a small glimpse of what is a much larger picture involving significant destruction to many people’s lives and livelihood.